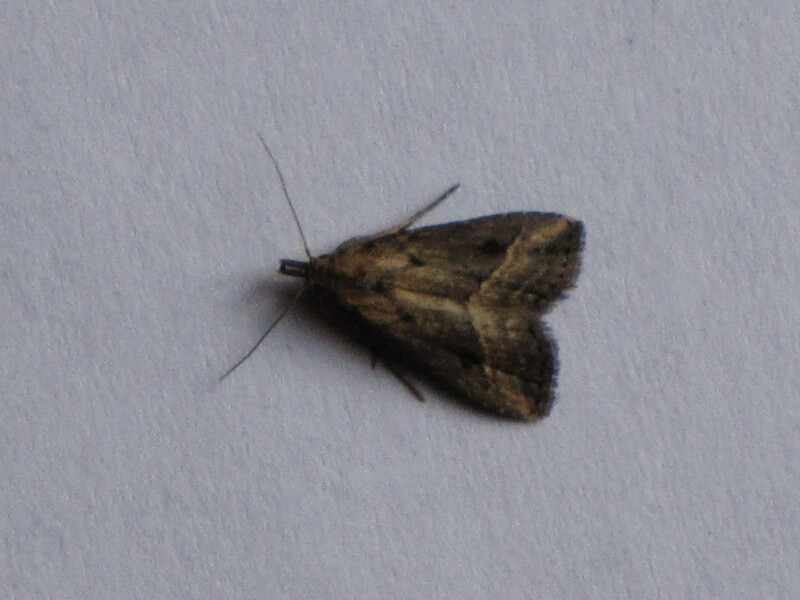 Identification: Forewing brownish; yellowish beyond straight, oblique pm. line. Am. line black, broken. Reniform dot and dotted terminal line black. Hindwing gray. Range: Northern Virginia to Florida, west to Missouri, Arkansas, and Mississippi.